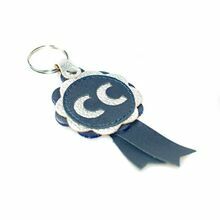 Our leather show rosette is an original and unusual alternative to all those show rosettes that collect dust or are hidden away in boxes by dog show exhibitors. 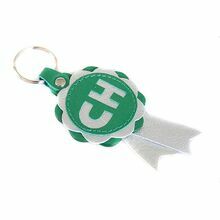 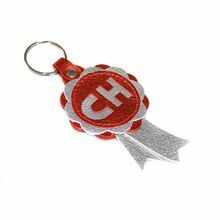 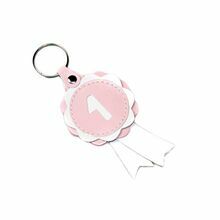 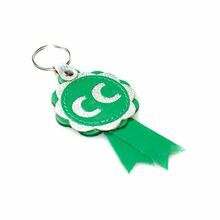 You can carry these leather show rosettes key fobs with you every day, clip them on to your handbag as a bag charm or attach them to your dog's collar. 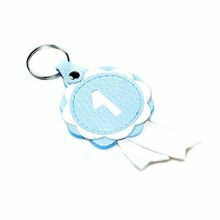 Please browse through our exclusive leather rosette key rings and bag charms collection, designed and handmade by Dog Moda hound specialists. 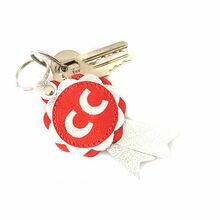 FREE POSTAGE on all key rings. 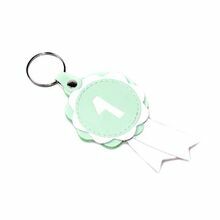 Dog club secretaries - contact us about using Dog Moda key rings as dog show class prizes and to discuss pricing and discounts we offer for dog clubs and charities.